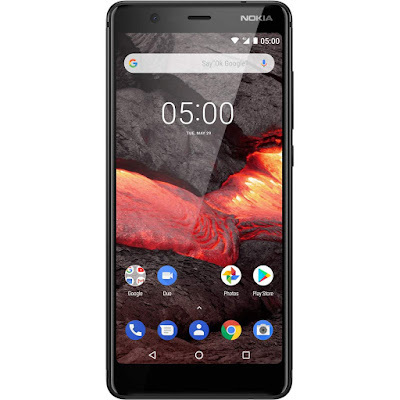 As it has been already announced by HMD Global earlier in May, a number of smartphones are making their way to Europe and Nokia 5’s new born sibling in one of them. 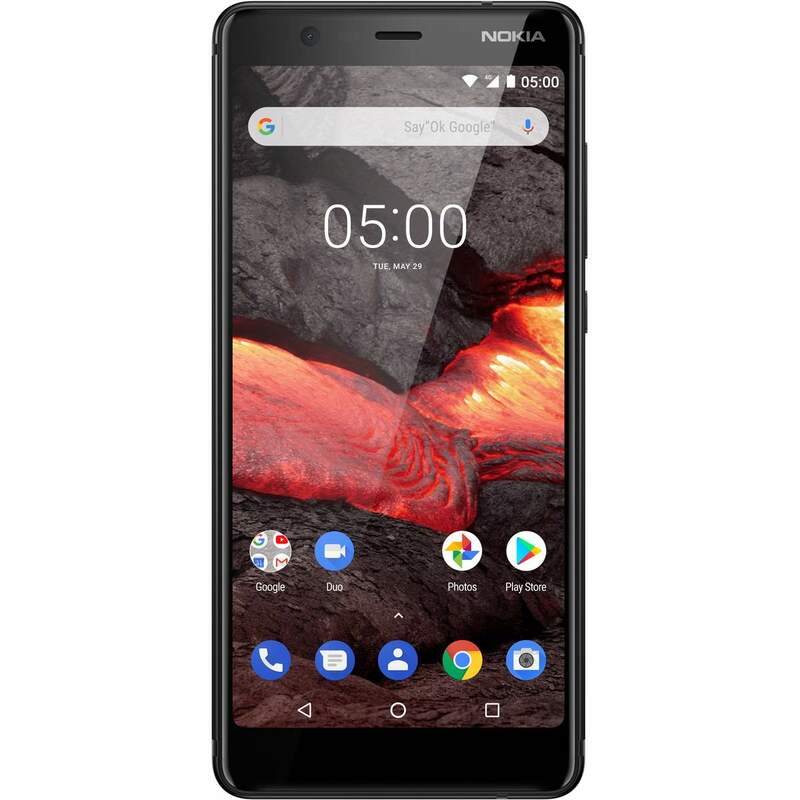 Progress has been shown on German online retail store as the Nokia 5.1 appears on the menu with the spice of 2GB/16GB memory that will be cooked and served in 2 days from now. The juicy dish will cost you €210 and if you want to add more spice you will have to spend €238 for 3GB/32GB memory configuration. But for more spice on the table you have to wait for 2 to 4 weeks.